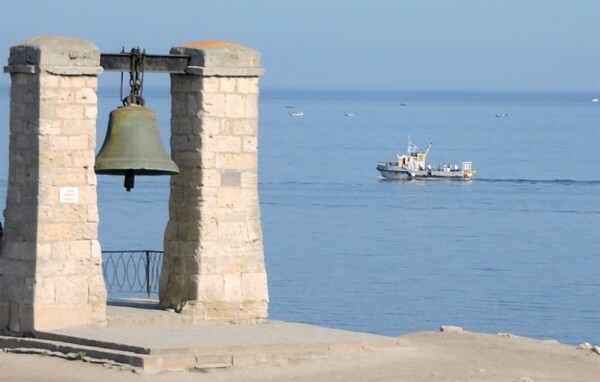 Sevastopol, September 28, Interfax - A holy cross was set up at the bottom of the Black Sea this Sunday on the feast of the Exaltation of the Holy Cross not far from the oldest in Crimea St. George Monastery (Sevastopol). 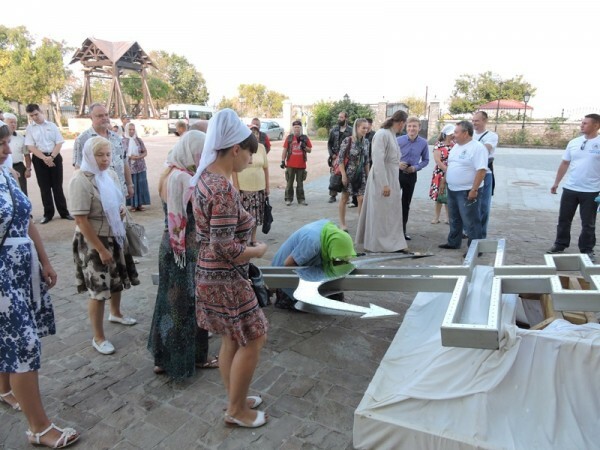 Before settling down the cross, there was a procession with the cross from St. Vladimir Cathedral in Khersones where the cross was kept. 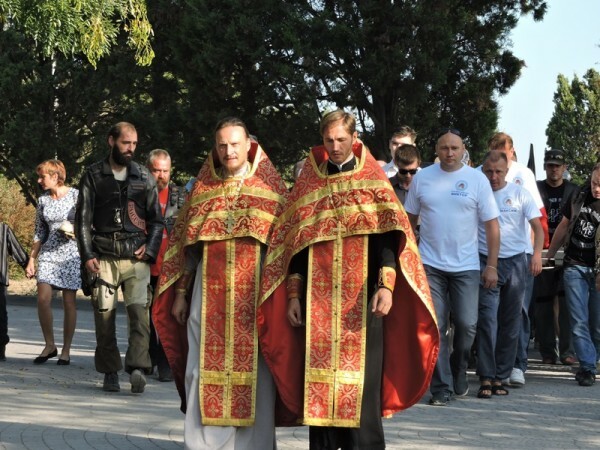 Among the participants were clerics and inspirers of the idea from The Materyye Bobry dive club and bikers from a local branch of The Nochnye Volki club, press service of the Sevastopol Deanery reports on Monday. Divers made the cross from metal covered with non-corrosive material. 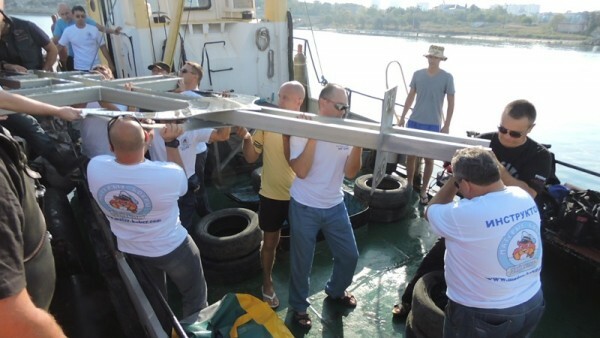 It was set up at the depth of 20 meters on a specially made three-tons platform. A buoy will be attached to the cross to be a guide point. The idea to set up a cross at the depth appeared about a year ago so that divers could pray God there. 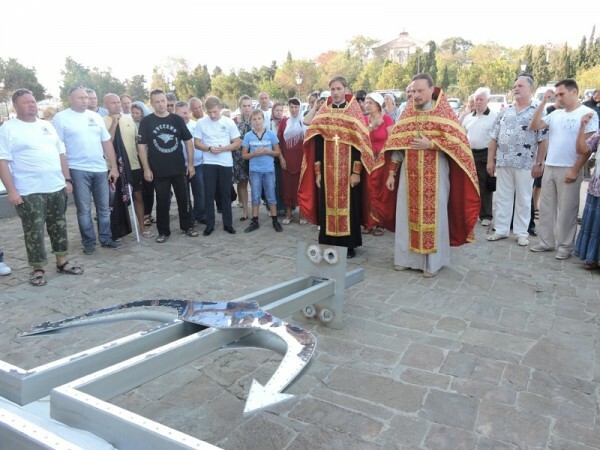 Archimandrite Tikhon (Maskennikov) from the Romny Diocese (the Sumy Region, Ukraine), who is also a diver keen on the sport since 1999, supported the idea. “We had searched for a good foundation, a rock. We had searched for a long time, for about a month, and finally found a convenient platform. 20 meters is optimal depth. On one hand, breaking waves won’t move the cross, it will stand still and it won’t impede ships – this depth is enough, no ship has such sagging. On the other hand, this depth is available for trained divers with a certificate,” Father Tikhon said. He wishes this place would be popular among divers from all around the world.